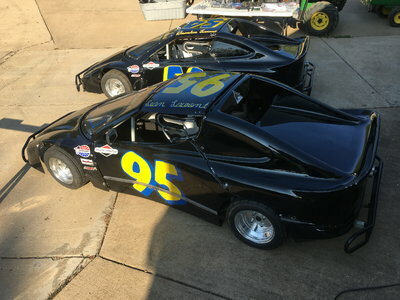 The final schedule for the 2019 ARCA Racing Series was recently released by the sanctioning body. 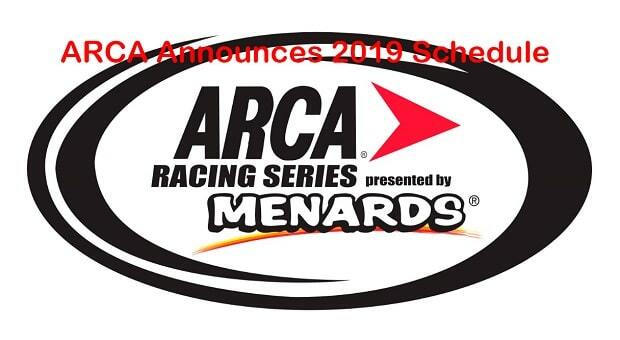 The 2019 season will be the last time the series, officially known as the ARCA Racing Series presented by Menards, will be run as an independent entity. 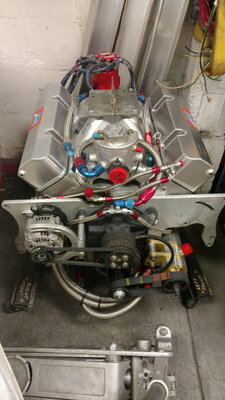 NASCAR bought the series in May 2018 and will take over the series in 2020, at which time it will become known as the ARCA Elite Tour. 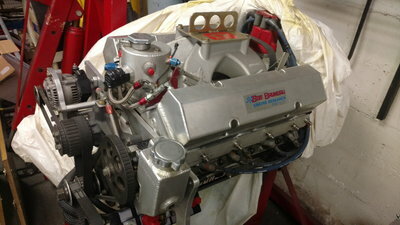 The season opener will be the Daytona race on Feb 2nd at Lucas Oil Speedway. 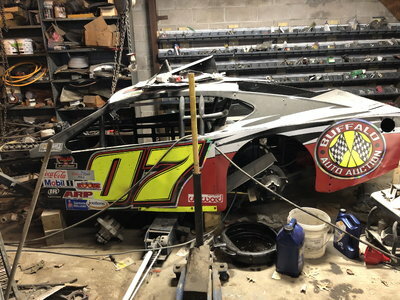 The race at Fairgrounds Speedway Nashville will be run in May in 2019. 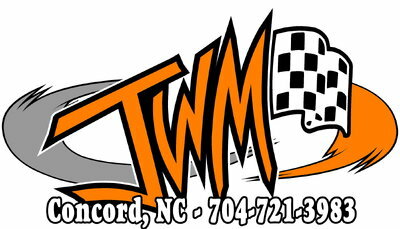 Pensacola, Florida’s Five Flags Raceway will host a race for the first time since 1992. 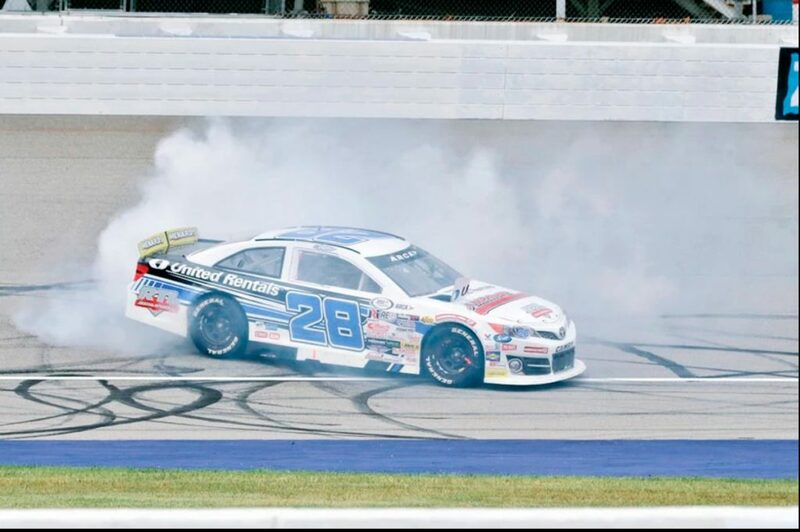 Series champion Sheldon Creed and his MDM Motorsports teammate Zane Smith teamed up for eight wins during the 2018 ARCA campaign, with both drivers winning four races apiece. Other than a DNF at Toledo, prior to his first win of the season at Michigan, Creed never finished worse than fourth. His second win came two weeks later at Madison, IL, with number three coming at Iowa another two weeks later. 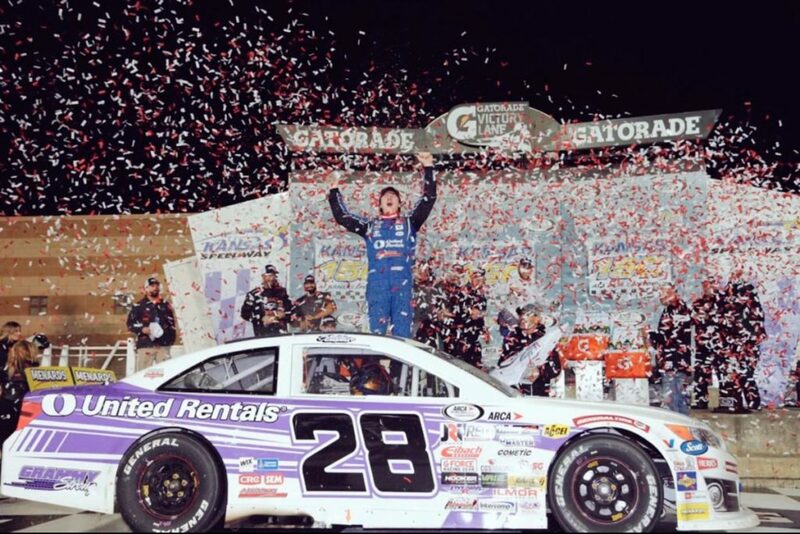 Sheldon clinched the championship by winning the season finale at Kansas.